Happy #Clickmas Day 6! Legend has it that the Christmas stocking originated when three poverty-stricken girls hung their washed socks by the fire to dry overnight. When they woke on Christmas Day, cold and hungry, they found each of their stockings to be filled with enough gold to keep them warm and full forever. 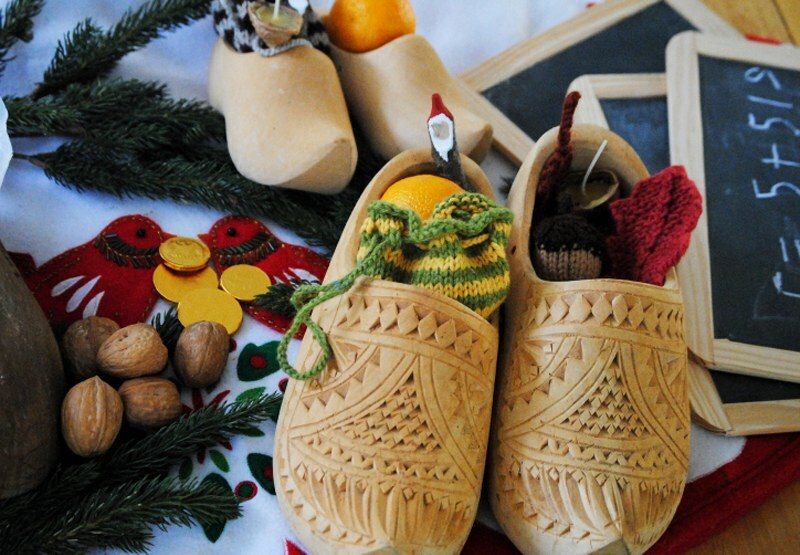 It is a Christmas tradition that has been appreciated all over the world, but every culture comes with it's own style. 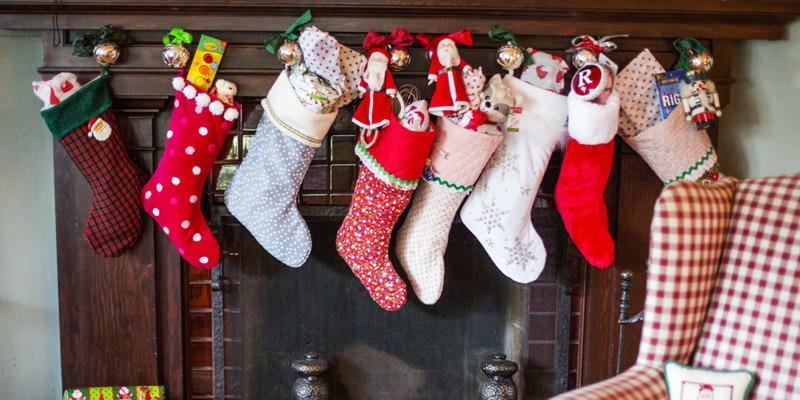 Here are some of the worlds many different stocking traditions! Many children today wonder why they always receive a lovely ripe orange in their stocking, but according to the old folk tales the orange is representative of the bags full of gold that Father Christmas dropped down the chimney as a gift for the children who deserve it. 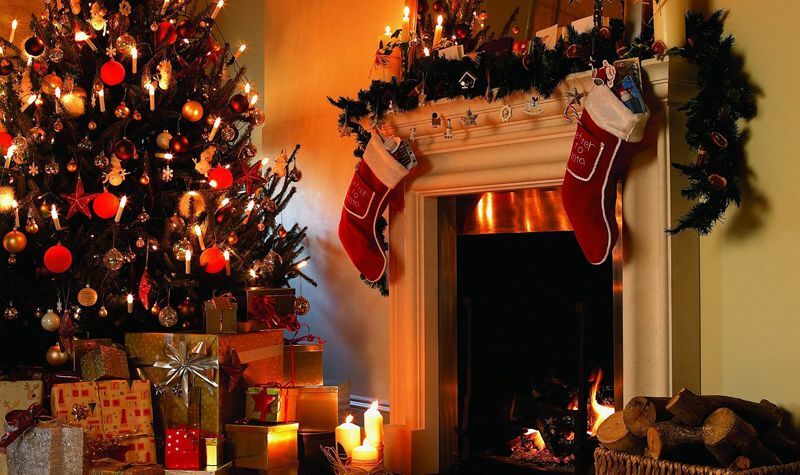 Most often, stockings are hug above the fireplace or at the bottom of the bed, and are filled with chocolate and small gifts by the time the children wake up! Despite courageous attempts to stay awake and see Father Christmas, they never seem to catch him for he has spread a sleeping spell over the children! Differing from their friends across the channel, the French children neatly arrange their shoes in front of the fireplace, instead of hanging stockings above the fire. It is believed that Père Noël passes by during the night, filling the shoes with small toys and plenty of sweets and candy. The American's take their stockings very seriously, often hand-making them or decorating them individually. 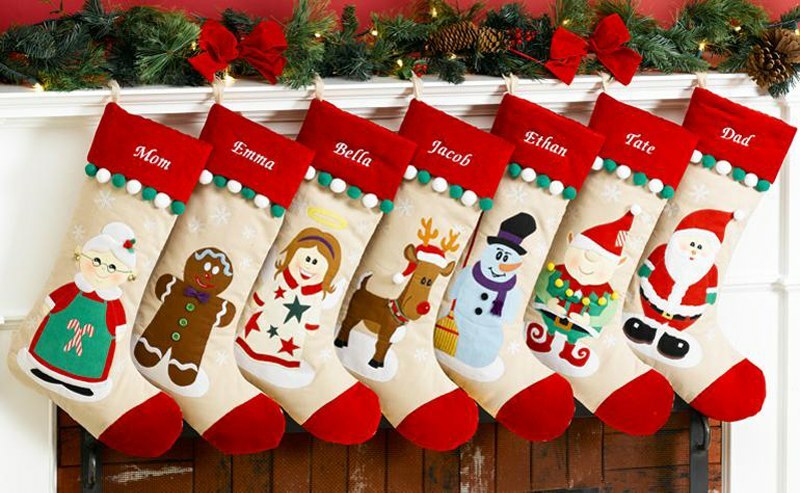 Most often, each member of the family will have a uniquely designed and named stocking, hung above the fire on Christmas eve. Similarly to us, they will often receive an orange, among plenty of gifts and sweets from 'Santa Claus'. In some regions, the Italian's believe in La Befana, a figure who represents an epiphany. Instead of Christmas Eve, she visits on the night of the 4th filling the stockings of the children with chocolates, candy and toys. 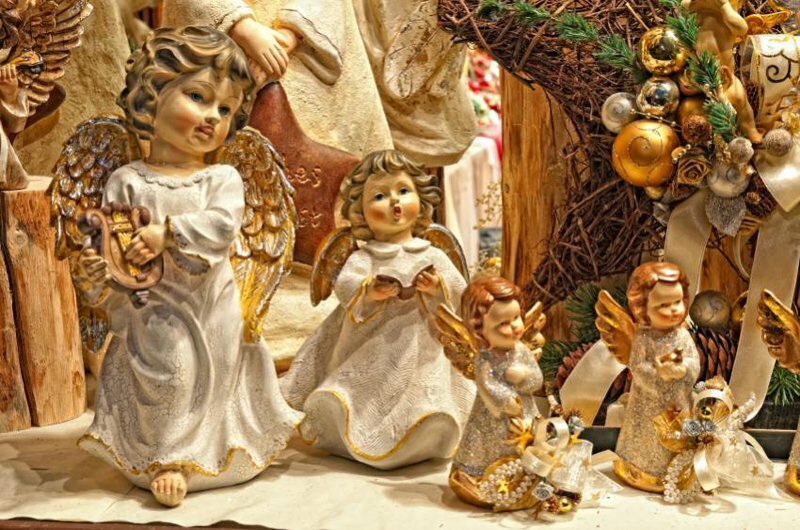 The children are more likely to receive a main gift for Christmas and small gifts and sweets for the epiphany. 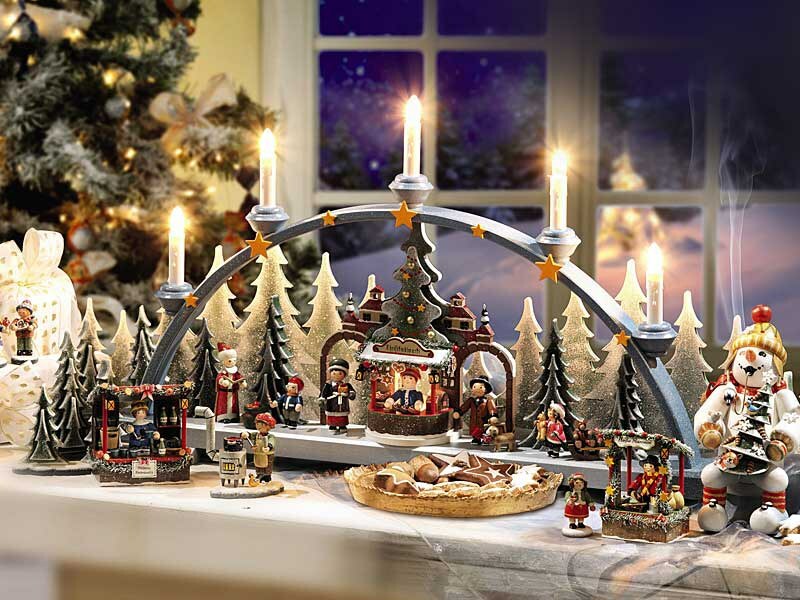 The Christmas festivities begin to take place on the 6th of December, when children hang their stockings by the fireplace in the hope of getting gifts from St. Nicholas, a different figure to Father Christmas. The tradition recites that the Saint travels from house to house rewarding the well-behaved children with gifts and sweets, whilst punishing the bad ones with twigs in their stockings to wake up too. That'll teach them!